Microsoft is requiring that all NFC-enabled PC’s and tablets running on the Windows 8 operating system be marked with a special NFC insignia, according to NFC Times. The marking will indicate to users where the NFC chip is embedded in the device, thus making it easier to tap two tablets together to share information or pair an NFC phone or other device with a PC. The move indicates that Microsoft has become a “firm supporter” of NFC technology in Windows 8 products, which are expected to debut in the latter half of 2012, writes NFC Times. Microsoft has also built NFC support into the mobile version of Windows 8. According to NFC Times, an NFC insignia on a Windows phone could start a trend among handset makers to identify the “sweet spot” for proximity transactions, as well as raise awareness of the technology. 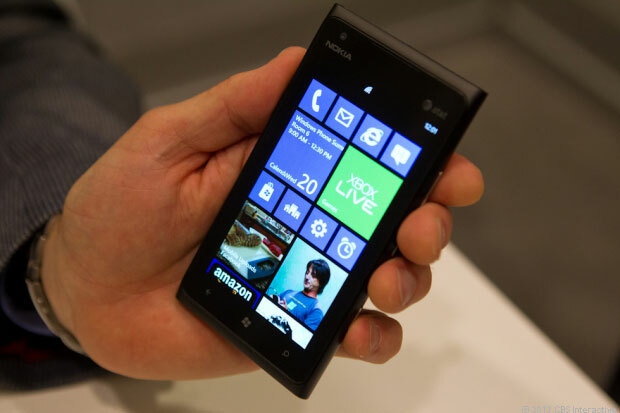 Nokia is expected to launch the first Windows Phone devices this year.